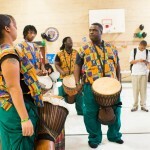 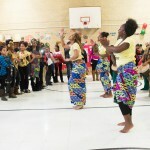 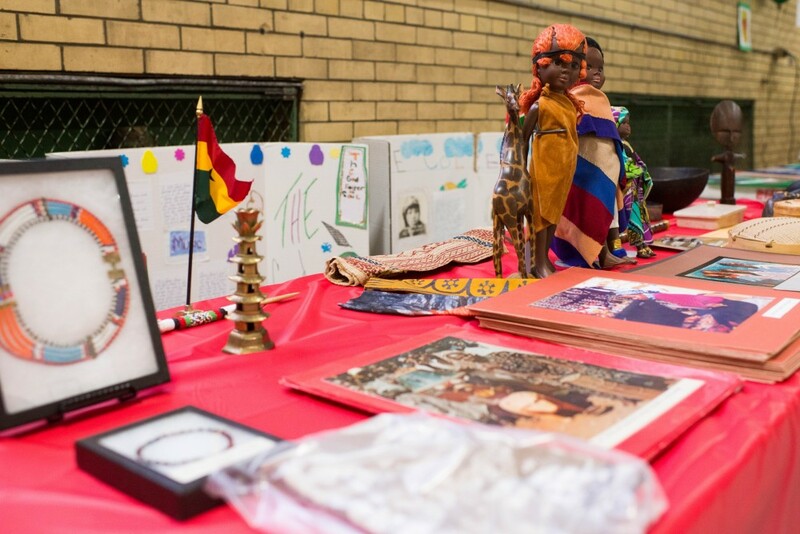 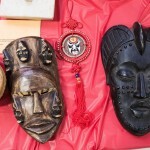 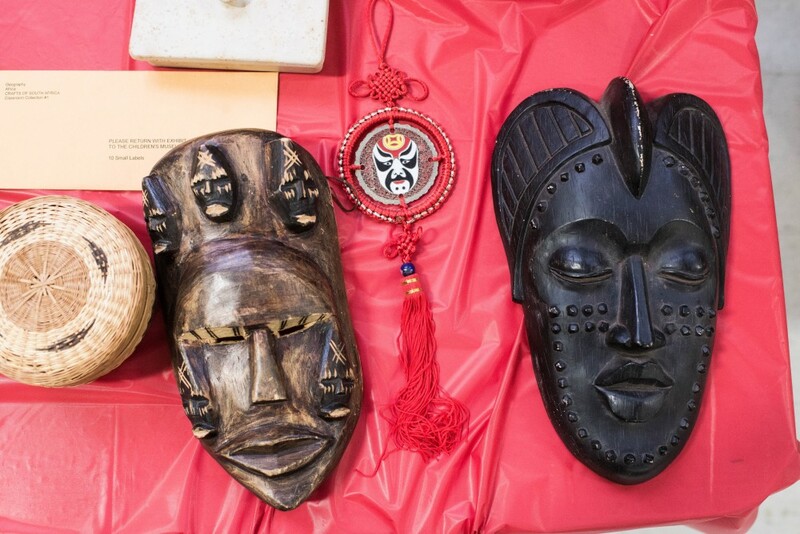 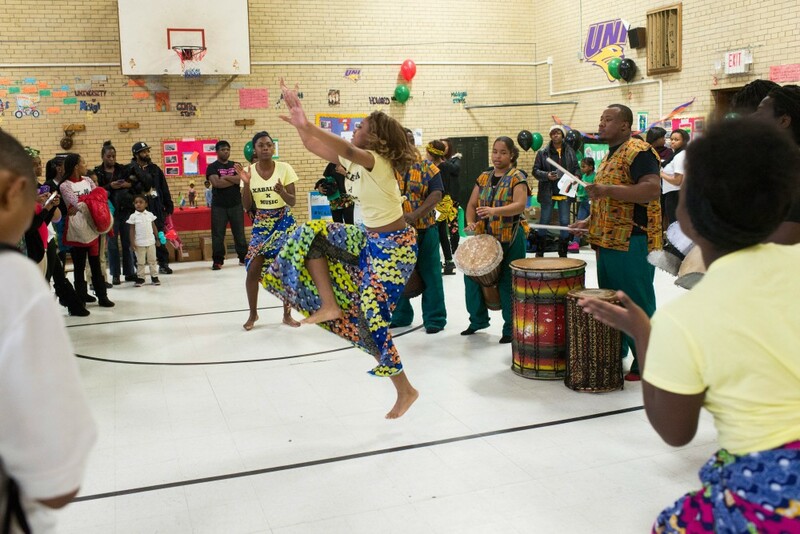 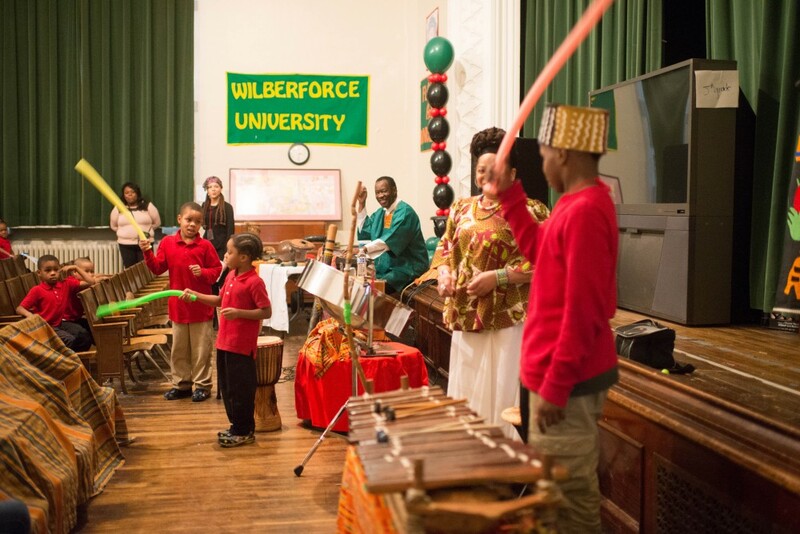 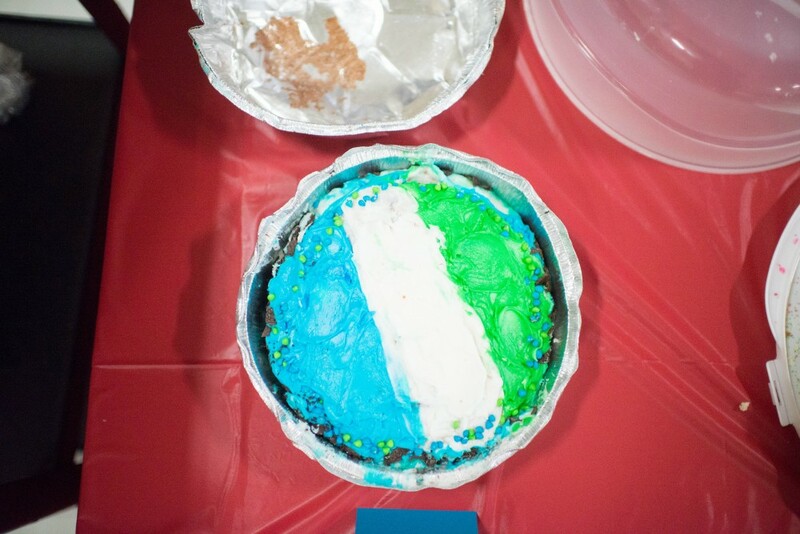 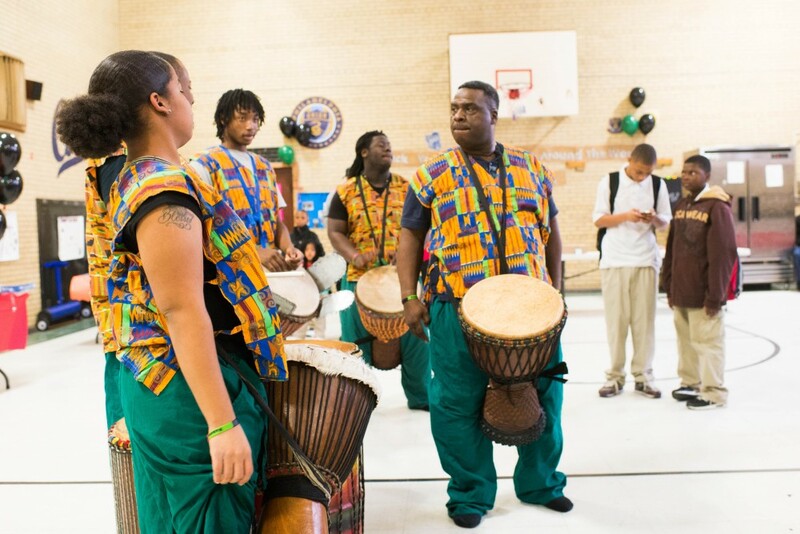 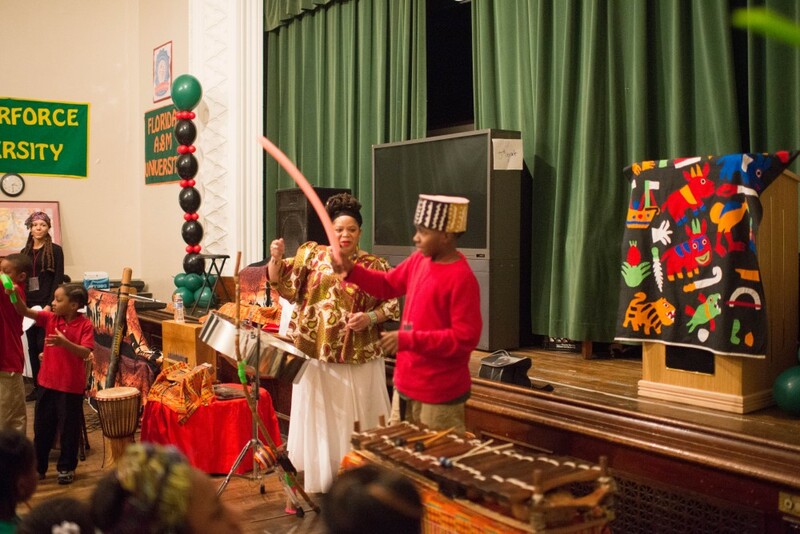 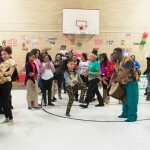 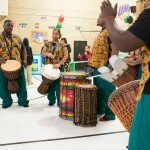 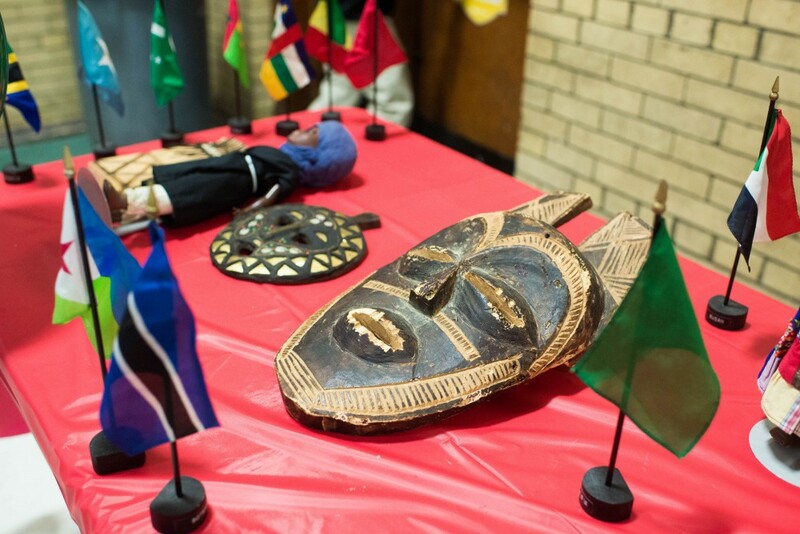 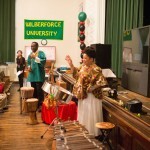 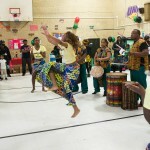 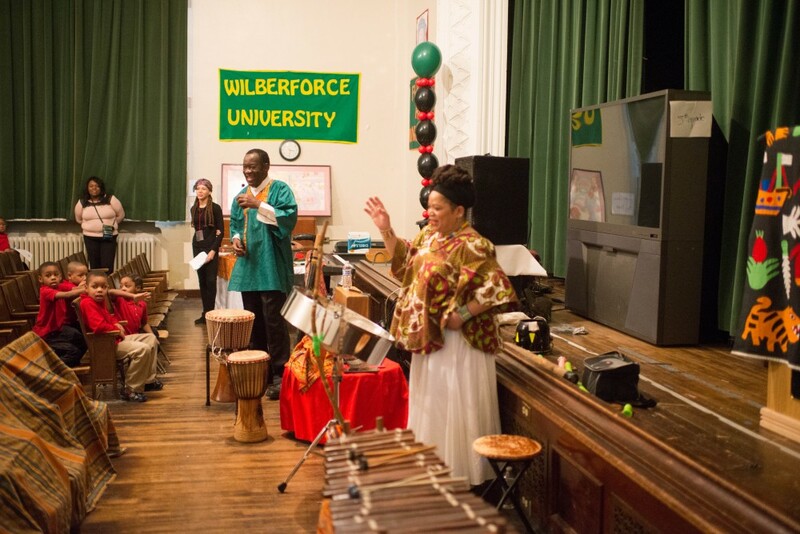 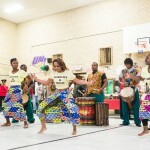 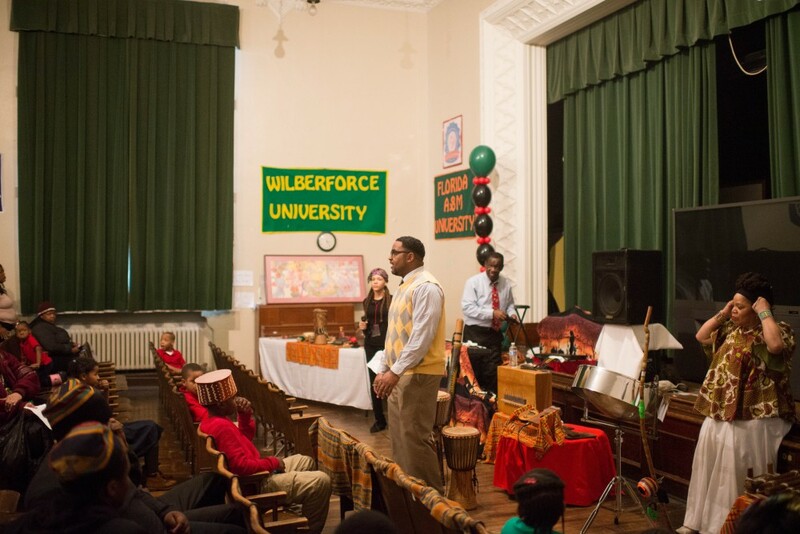 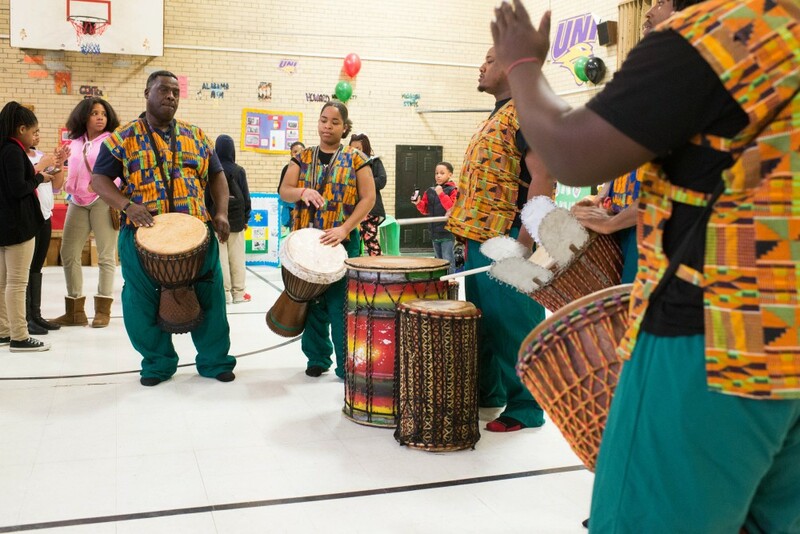 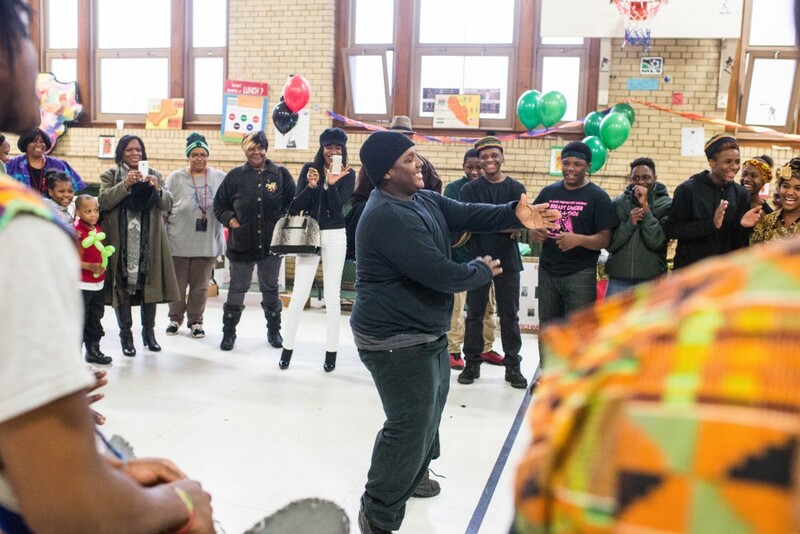 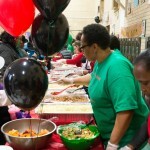 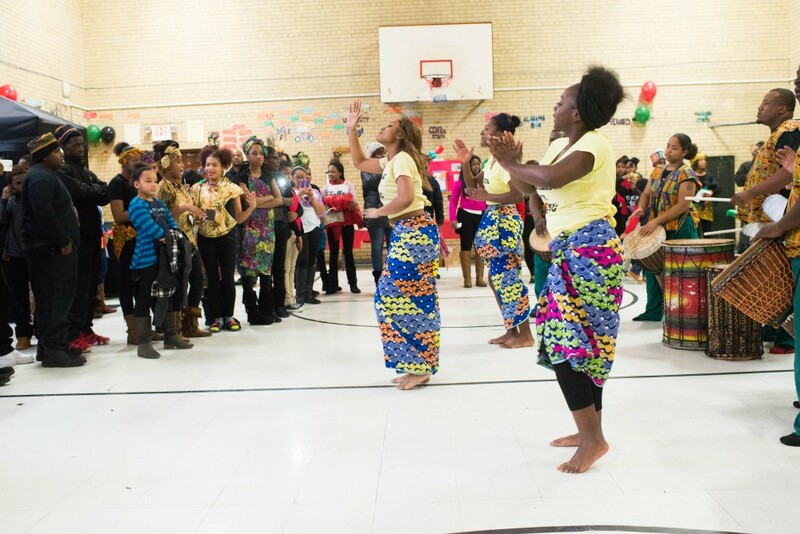 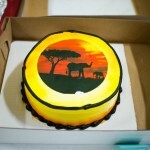 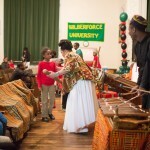 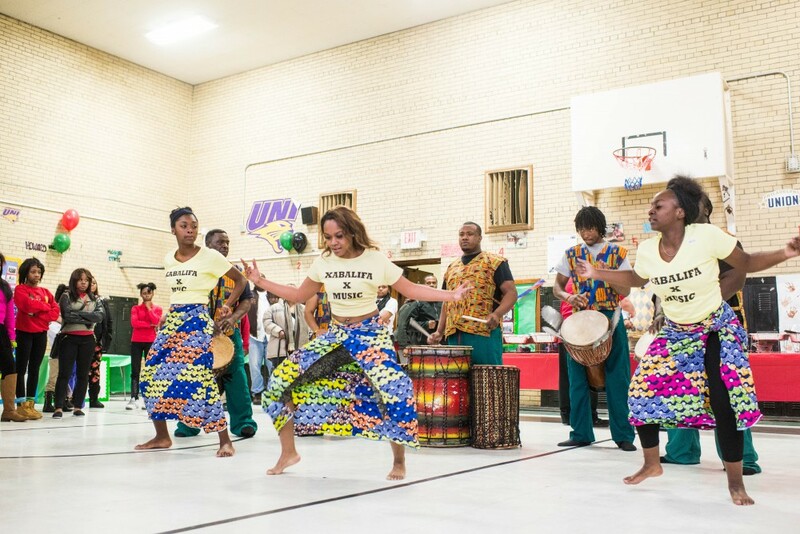 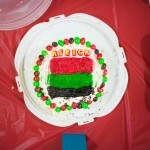 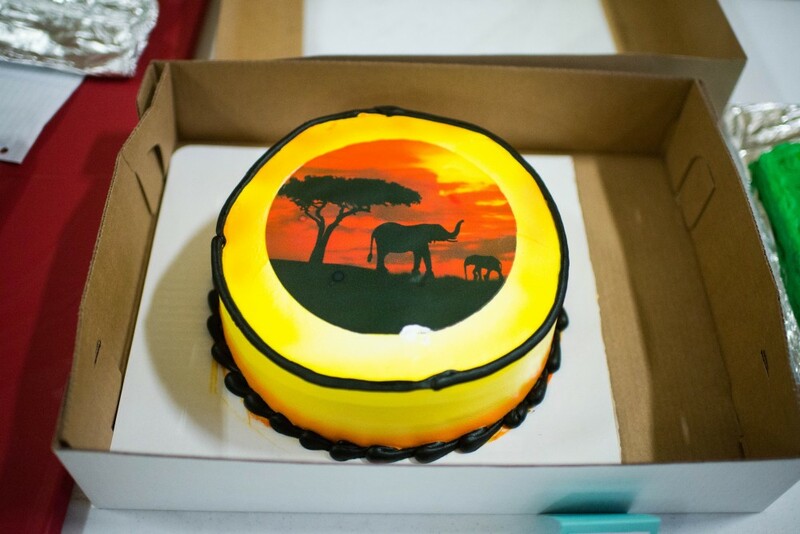 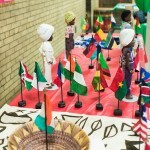 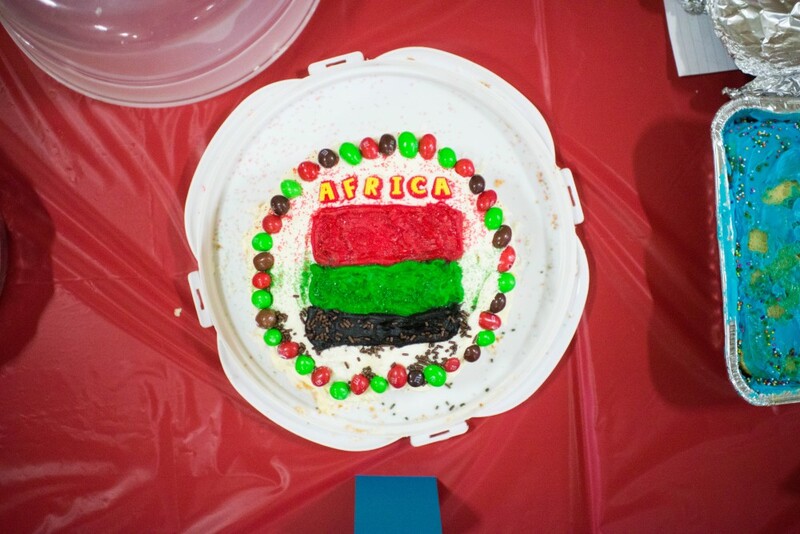 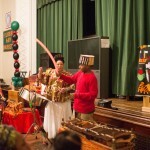 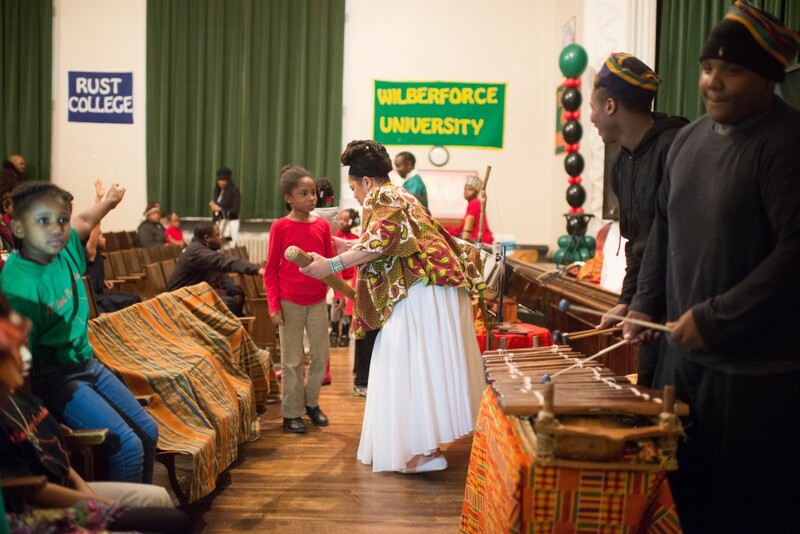 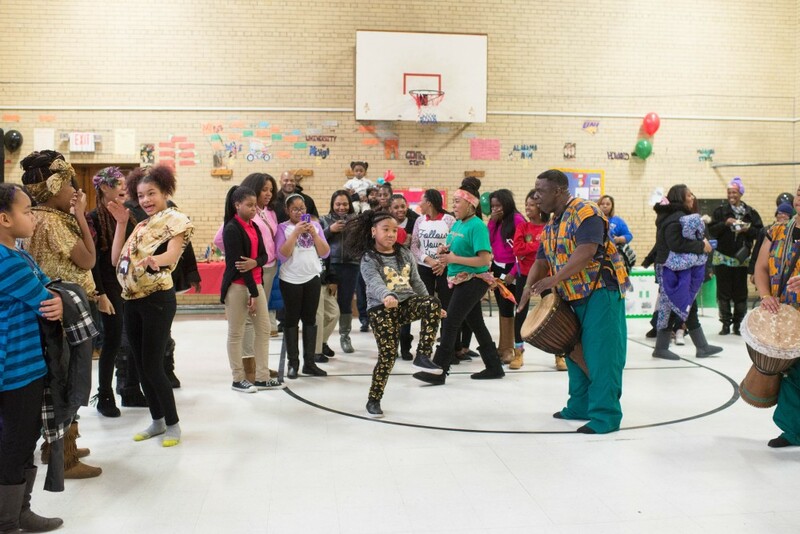 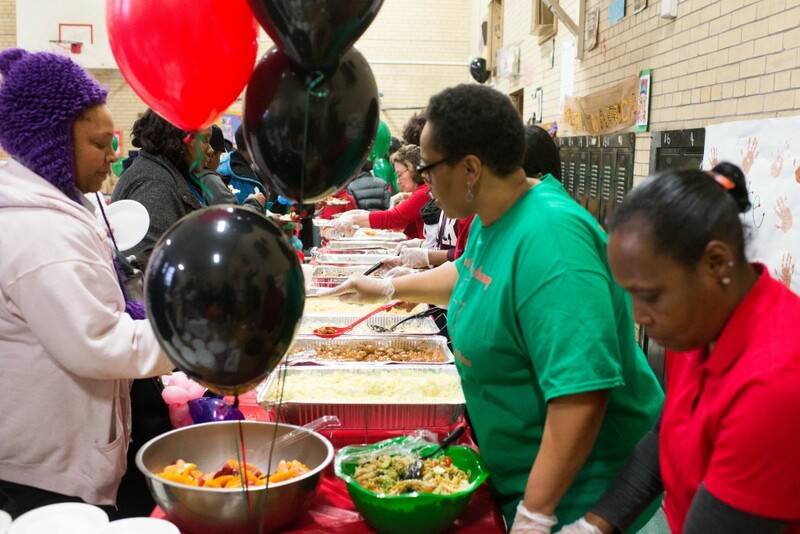 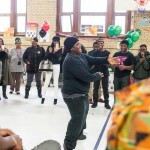 J.E Clark Preparatory Academy hosted its 5th Annual Taste of Africa Celebration on Wednesday, February 24. 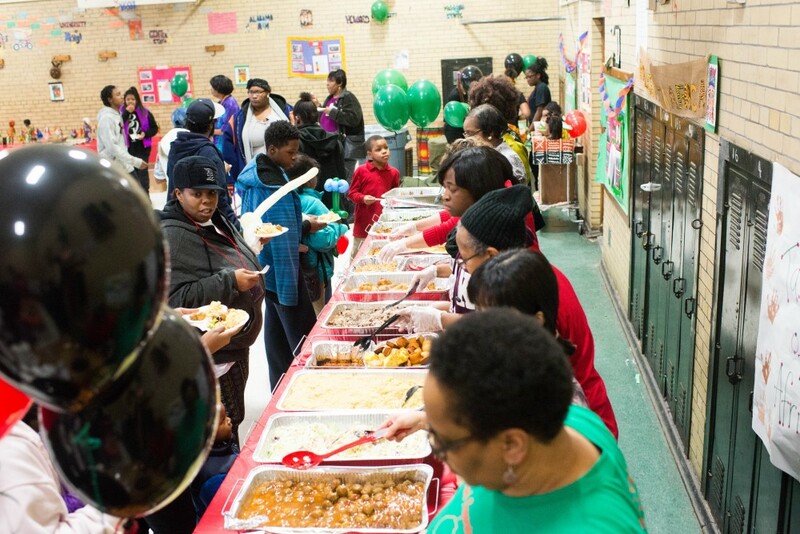 Despite the inclement weather, Clark parents and community members still attended the annual event which showcases a variety of educational and cultural performances and delicious foods! 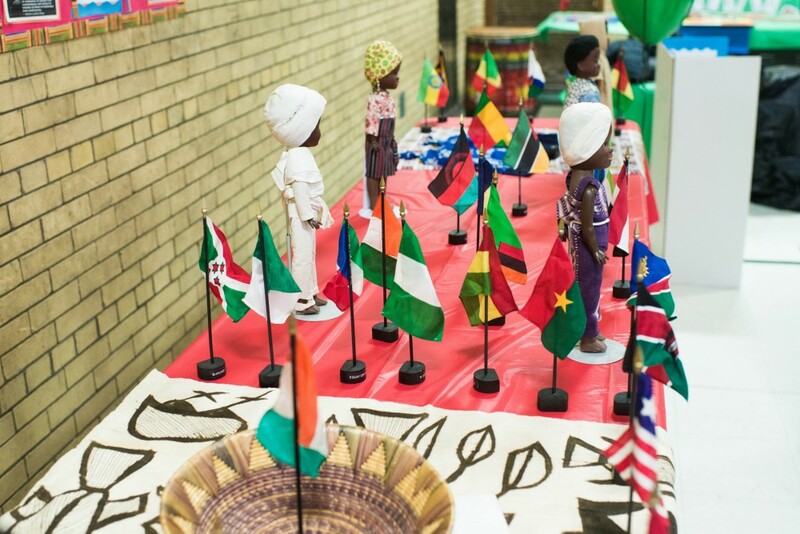 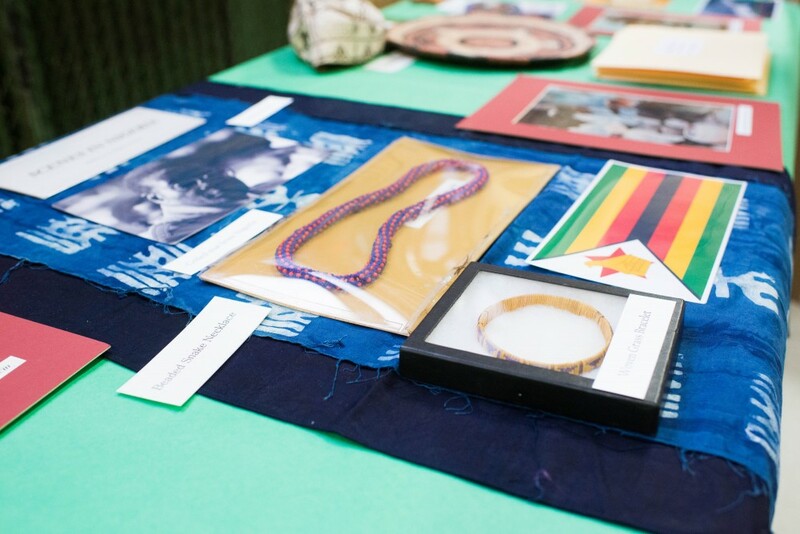 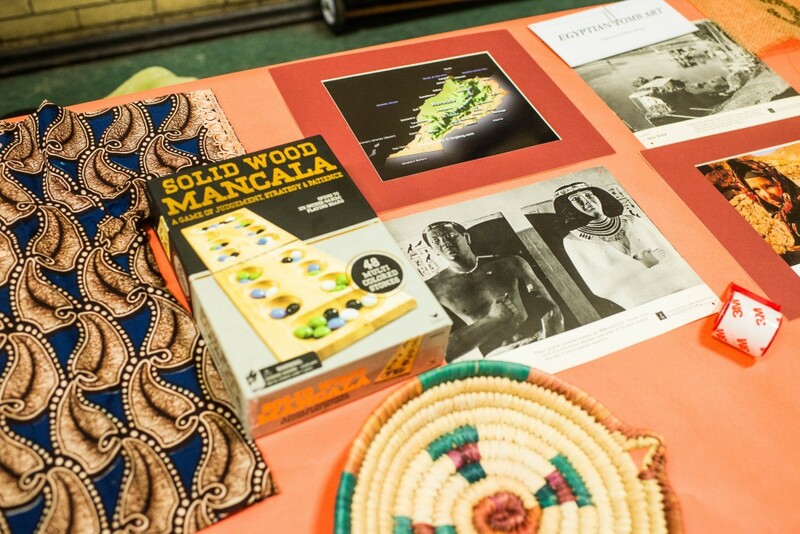 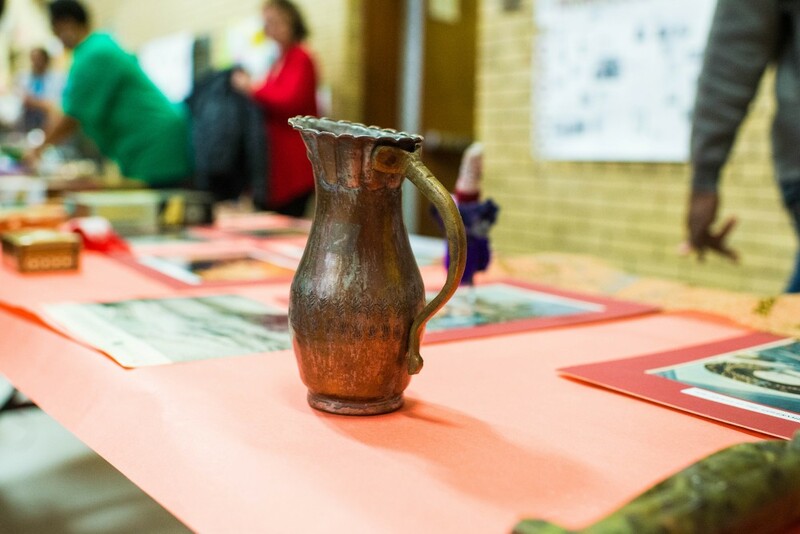 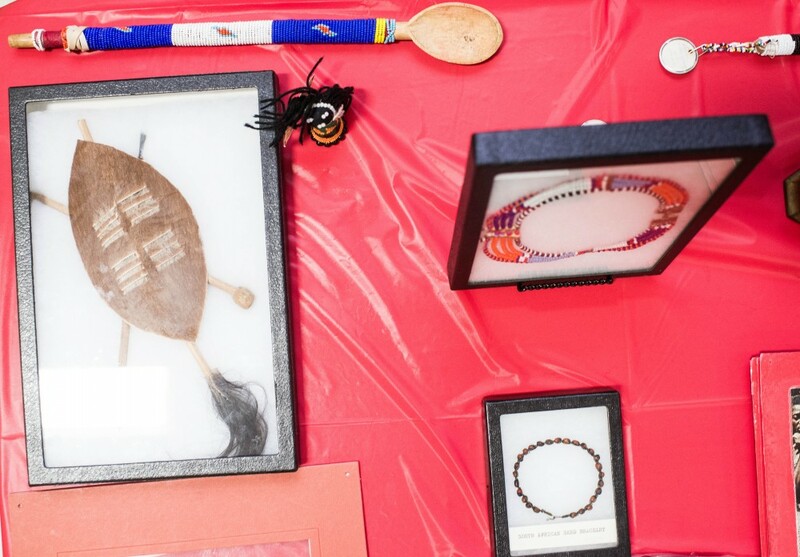 Students had the opportunity to “tour” regions of Africa and discover various aspects of African history and culture, and its influence on the Americas. 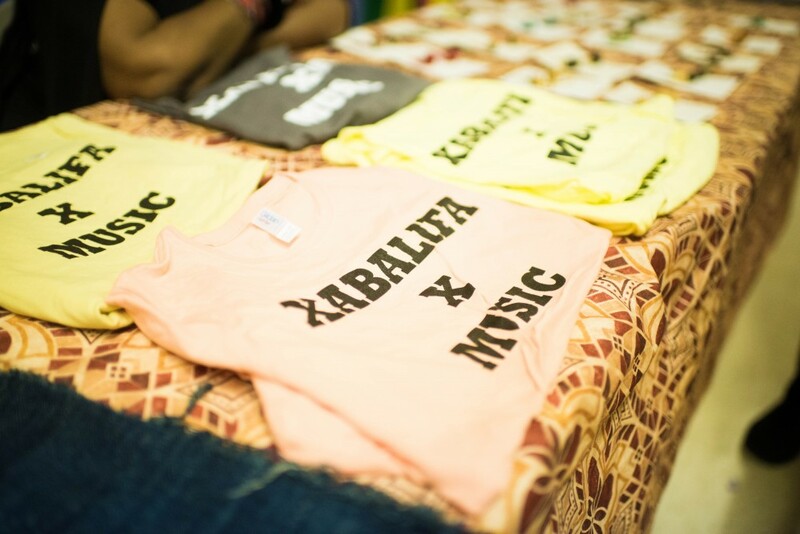 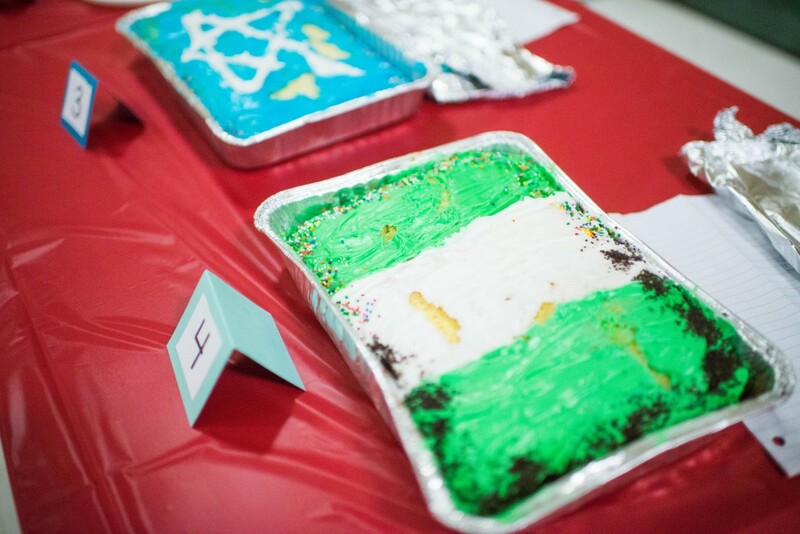 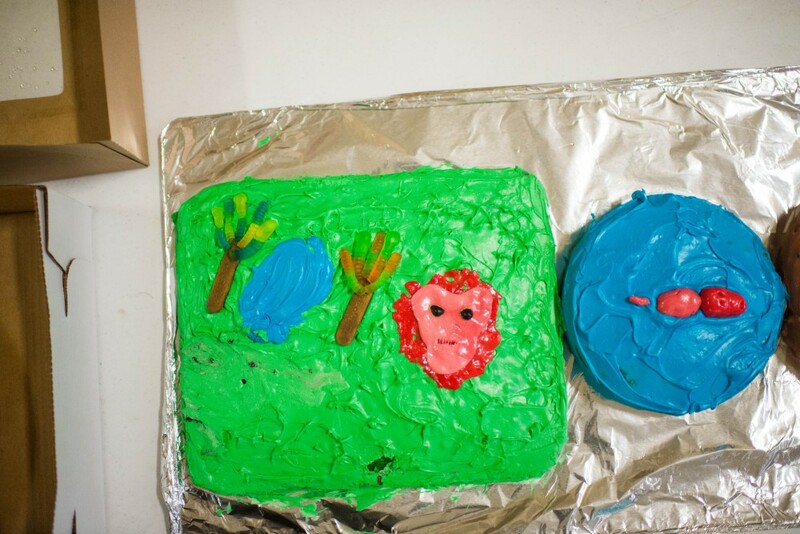 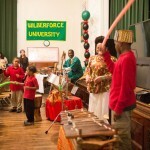 Students in grades K –8 collaborated using music, technology, art and food. 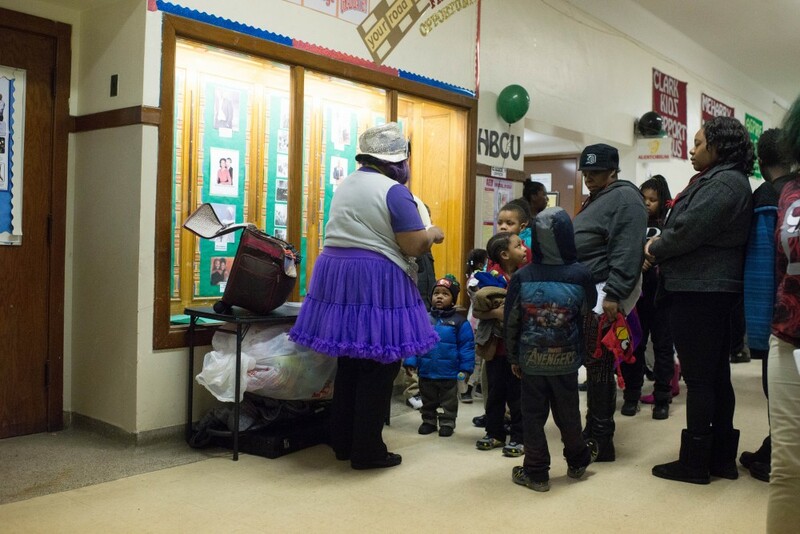 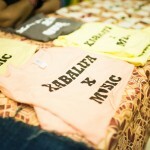 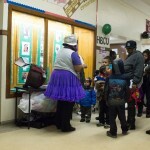 The event welcomed more than 100 parents and students this year! 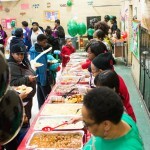 The Event Coordinator was Social Studies Teacher Stacee Smith, along with Clark staff and Principal Demond Thomas. 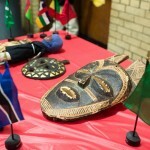 The gym was transformed into the Great Continent of Africa and the event was deemed a huge success! 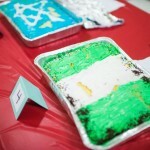 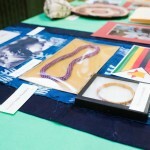 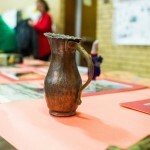 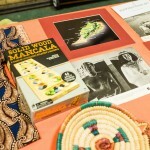 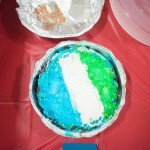 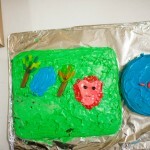 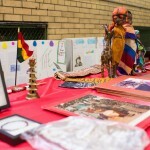 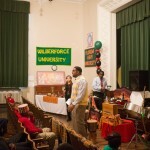 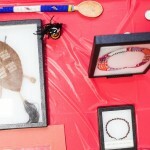 This entry was posted in Info News Center, News and Press Releases, Student Showcase and tagged 063.